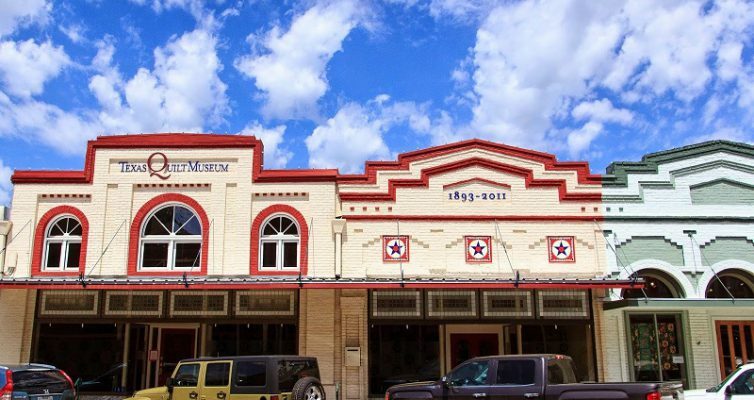 Are you looking for a place to set up your RV or travel trailer while visiting Oktoberfest on the Square in La Grange, Texas? 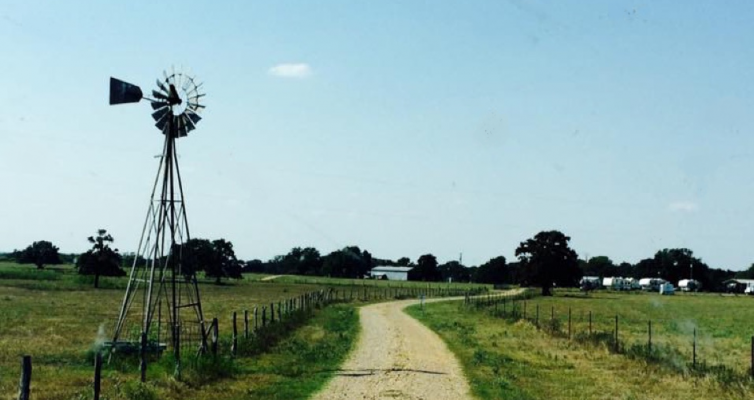 Look no further than S & H RV Park, located Northwest of La Grange in a lovely country setting. 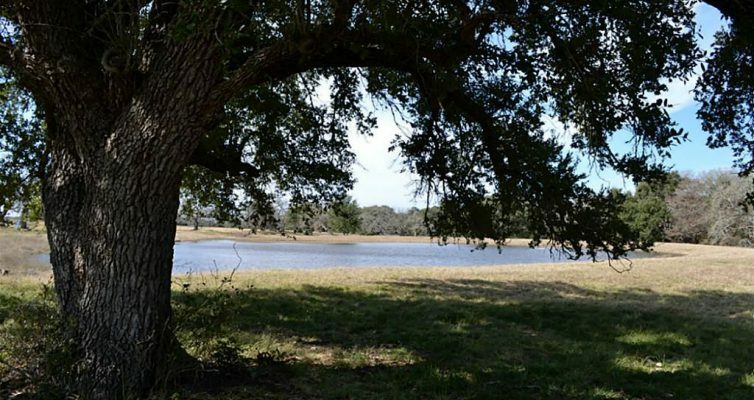 We have a small park that is surrounded by 31 beautiful acres of grassland and live oaks. While you’re enjoying the festival activities and wearing yourself to a frazzle, you’ll know you’ve got a serene and heavenly setting to come back to. 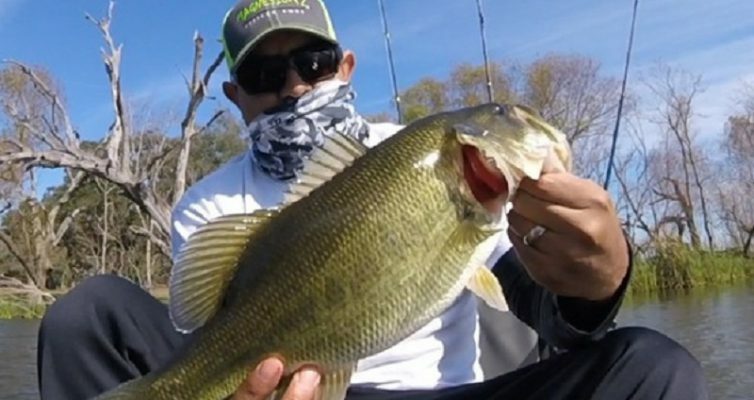 We offer guests free wi-fi, picnic tables under the oaks, a stocked fishing pond that’s not far from your doorway and the best park owners you can imagine. 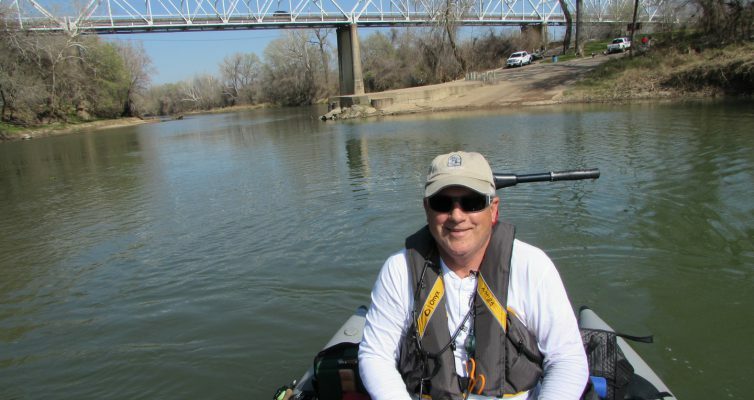 Once you stay with us once you’ll be coming back, whether to one of the many festivals La Grange and Fayette County has to offer, fishing on the Fayette County Reservoir or simply getting away from the rat race of the big city for a few days. 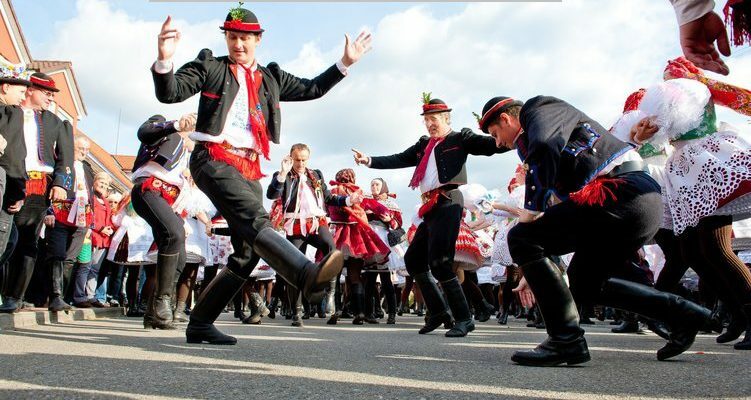 This year’s Oktobfest on the Square takes place on Saturday, October 1, 2016. 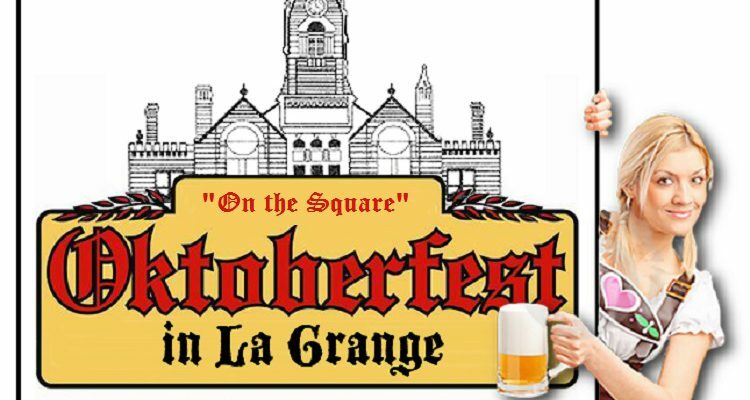 Enjoy delicious German cuisine, more than 100 varieties of craft beer, live music, polka dancing and more at La Grange, Texas’ Oktoberfest. 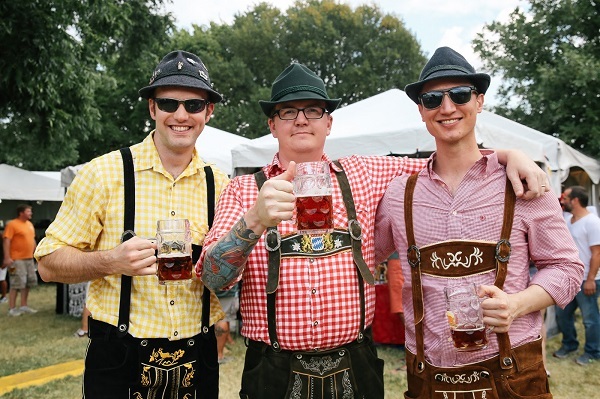 Purchase just one ticket and you’ll enjoy 12 beer samples, live music, and genuine German cuisine. You’ll also get to take home a commemorative mug as a souvenir. 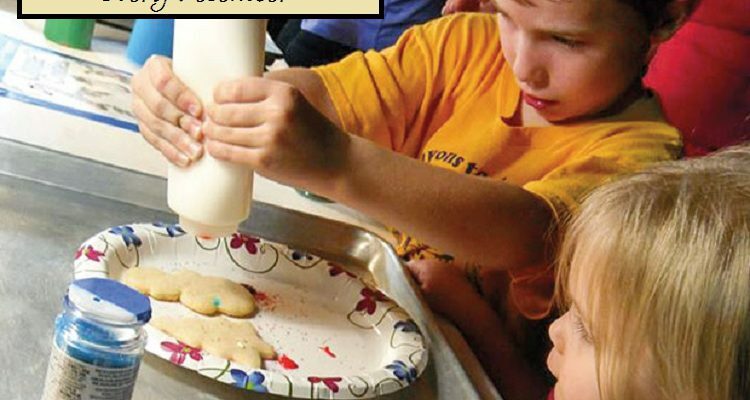 Tickets can be purchased online or at the La Grange Visitors Bureau. For the time being you can save $6 on a single ticket or get two for $35 on Groupon. To check and see if the Groupon deal is still good, click here. Give us a chance to show you what real Southern hospitality is all about. Call or email us to see if we have an opening for your next stay. Email us by clicking here. Note, clicking this link opens our “Contact Us” page. Once the page opens scroll down and complete the handy contact form. 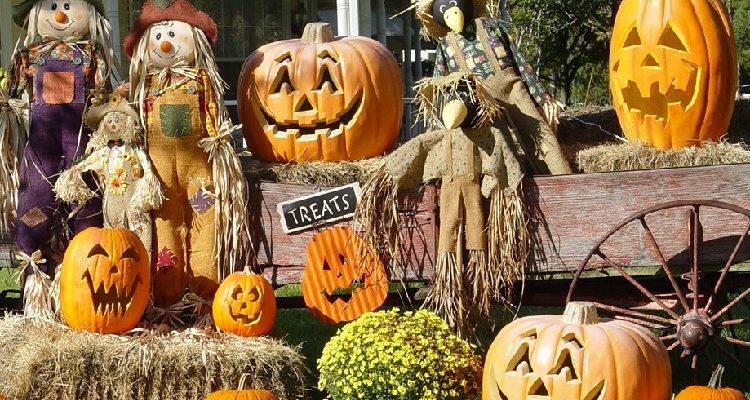 This entry was posted in Festivals and tagged Fayette County Festivals, Festivals, La Grange Texas Festivals, October Festivals, Oktoberfest by sandhwig_3g737u85. Bookmark the permalink.